We provide the opportunity for you to create proficiency tests in various languages. We offer these tests for self-evaluation purposes only. Unlike achievement tests or other kinds of tests, proficiency tests are not dependent on particular class content, course materials, or language software programs. Instead, a proficiency test is intended to measure your command of a language regardless of your background in that language. Creating tests in multiple languages will reduce production costs and increase agility. Let people take the test on-, offline and on any device they want with our responsive design. What is a Language Proficiency Test? Language proficiency or linguistic proficiency is the ability of an individual to speak or perform in a language. As theories among pedagogues as to what constitutes proficiency go, there is little consistency as to how different organizations classify it. Additionally, fluency and language competence are generally recognized as being related, but separate controversial subjects. In predominant frameworks in the United States, proficient speakers demonstrate accuracy, fluency and use a variety of discourse strategies. Thus, native speakers of a language can be fluent without being considered proficient. Native-level fluency is estimated to be between 20,000–40,000 words, but basic conversational fluency might only require as little as 3,000 words. 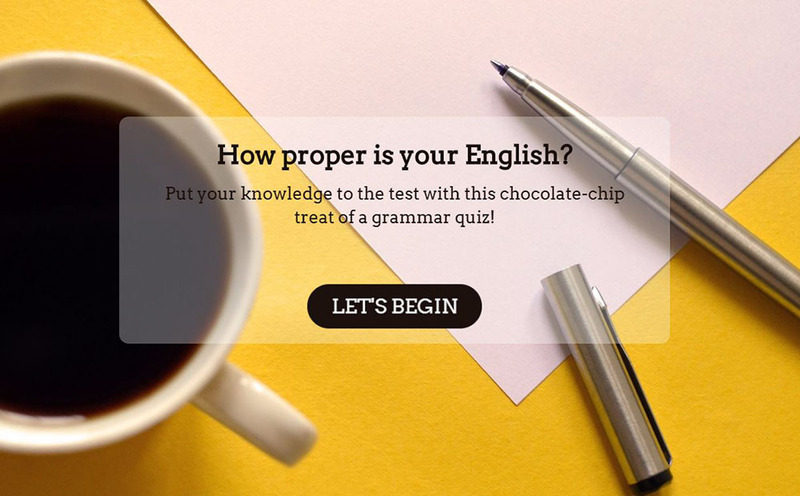 To use this sample language proficiency test, sign up for Survey Anyplace , and choose ‘Language Proficiency Test’ as template when creating a new survey. Looking for more test examples?